Graduating senior planning to attend post-secondary program. Must complete application form by advertised deadline. (Left) CJ Cardell - Life-long NAC member. Played baseball and basketball for 13 years. Interboro Varsity Baseball starter since sophomore year. 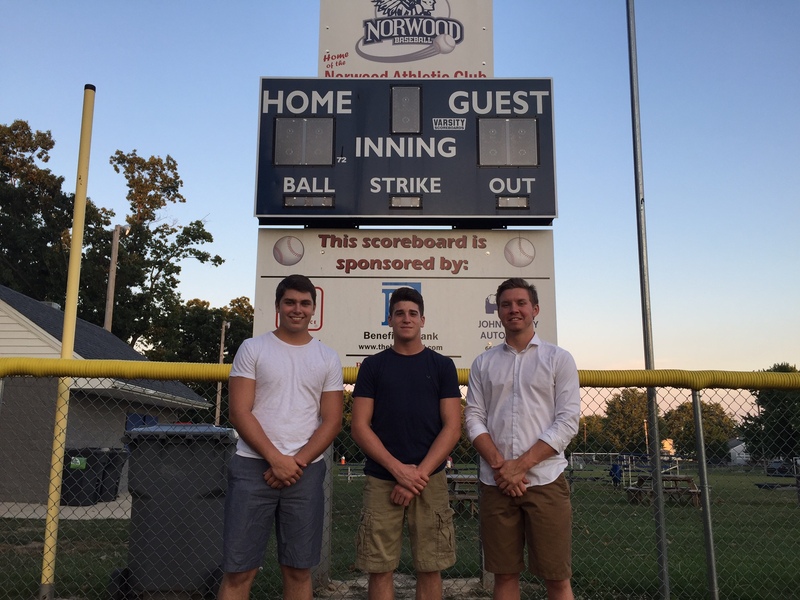 Volunteered countless hours with field maintenance, snack bar help and tournament field preparation and scorekeeping. CJ will be attending Shippensburg University in the fall and majoring in Engineering. (Middle) Shane Mathis - Member of NAC since 2006. Played baseball for 8 years. 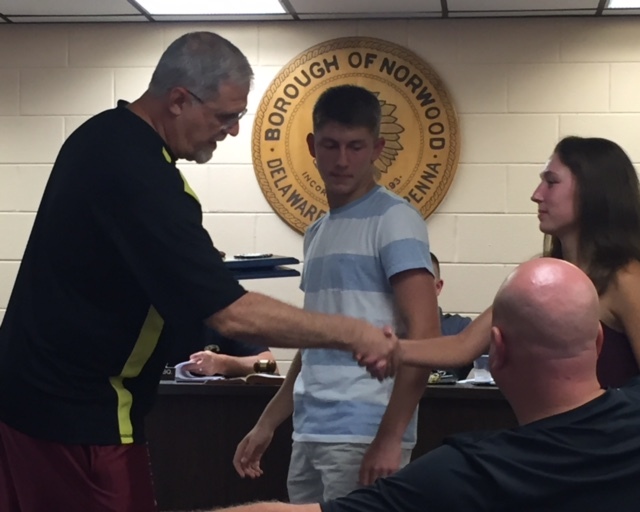 Interboro track and field for 3 years. Interboro Varsity wrestler since freshman year. Volunteered countless hours with field maintenance, snack bar help and tournament field preparation. Shane assisted his father, John, with the majority of the iron work in and around the fields. Shane will be attending Shippensburg University in the fall and majoring in Criminal Justice. (Right) Jeff Finley Jr - Life-Long NAC member. Played baseball for 13 years, basketball for 3 years and soccer for 2 years. Interboro Varsity Baseball starter since sophomore year. Interboro Varsity Wrestler since freshman year. VP of his graduation class. Past president of the Spanish club and member of Interboro theatre. Volunteered countless hours with field maintenance, umpiring, snack bar help and tournament field preparation and scorekeeping. 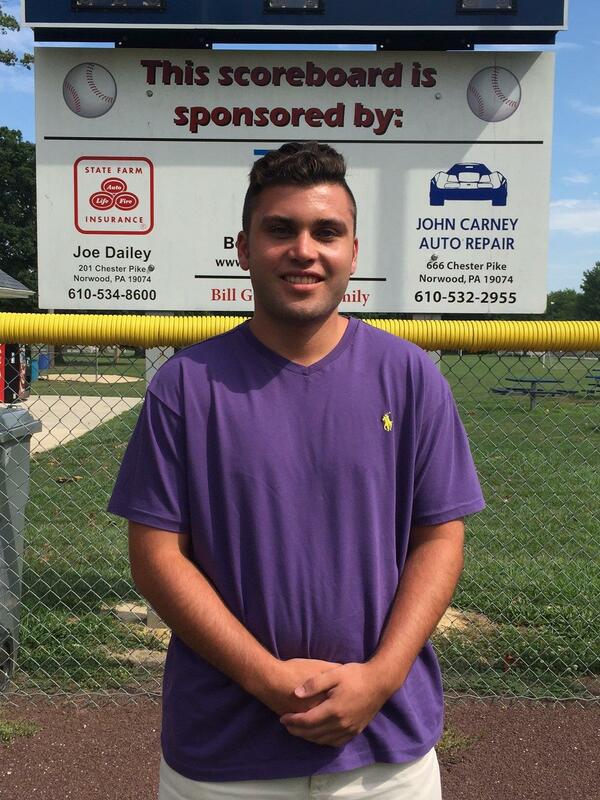 Jeff will be attending Temple University in the fall and majoring in International Business. 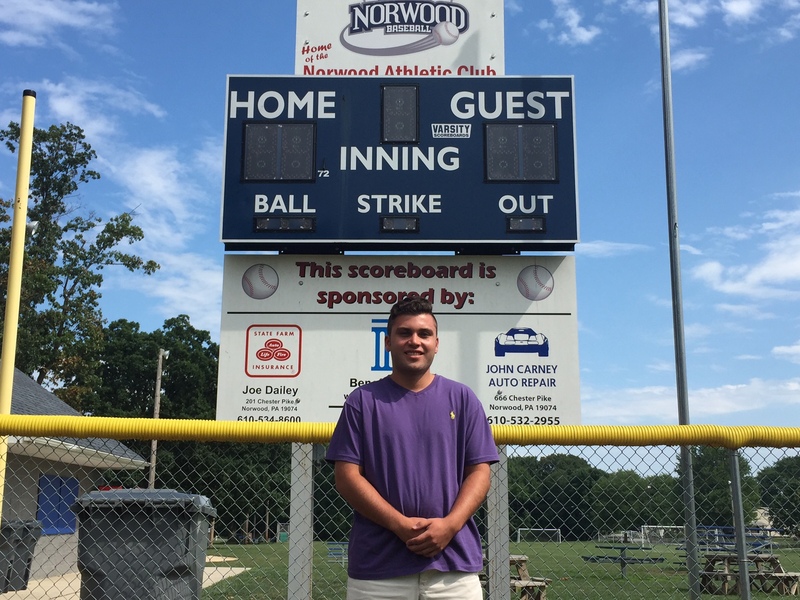 Matty Long - Matty is a life-long NAC member having played soccer, basketball and baseball for NAC. 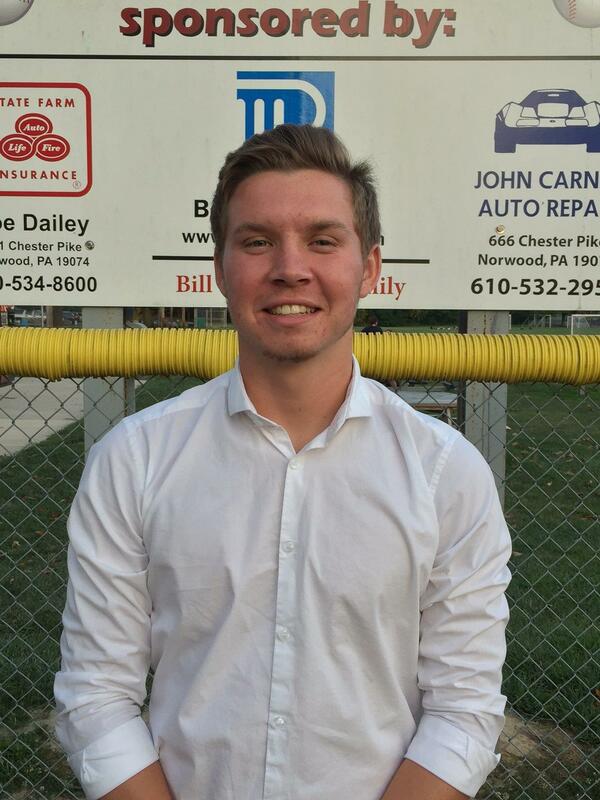 At Interboro, he played football and baseball each and every year throughout high school. This past season he was a volunteer assistant coach for the 17U NAC basketball team, and he also officiates basketball for local boys & girls leagues. Matty plans to attend Delaware County Community College in the fall with the hope of continuing his excellent baseball career there. These four scholarship winners will be missed! We wish them all the best of luck in their future and want them to know they will always be able to call NAC their home!!! 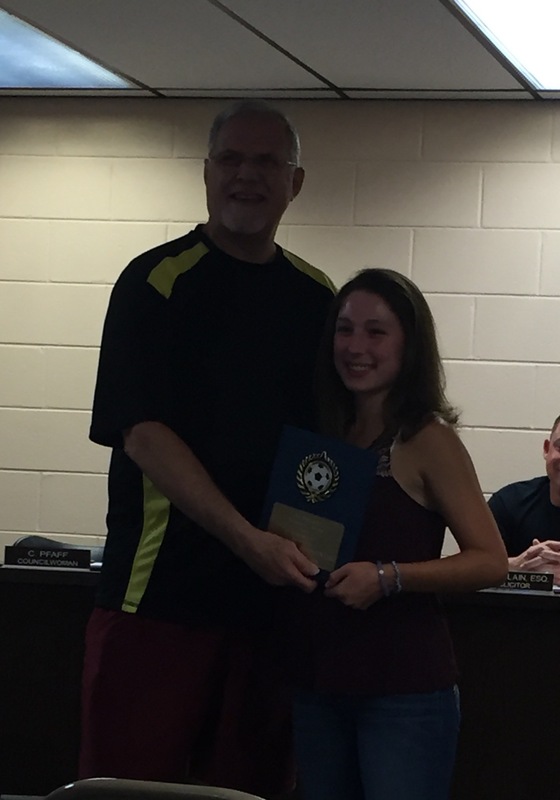 Interboro Soccer, a division of Norwood Athletic Club, awards local graduating seniors The Jim McCarthy Memorial Award, in honor of the late Jim McCarthy. Nick will be attending Penn State (Main) in the fall, and Stephanie will be attending Gettysburg. 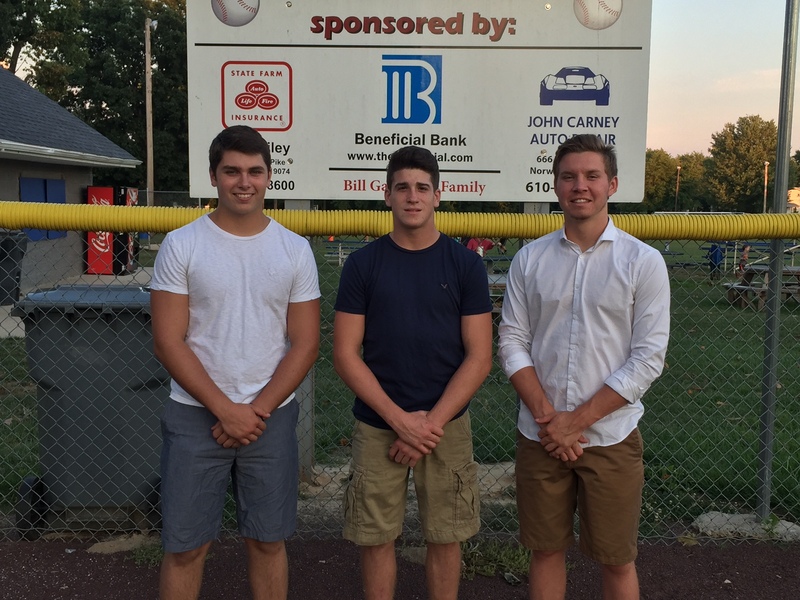 Interboro will miss these valuable volunteers, and hope to see them back in the future to help coach or volunteer within the organization. 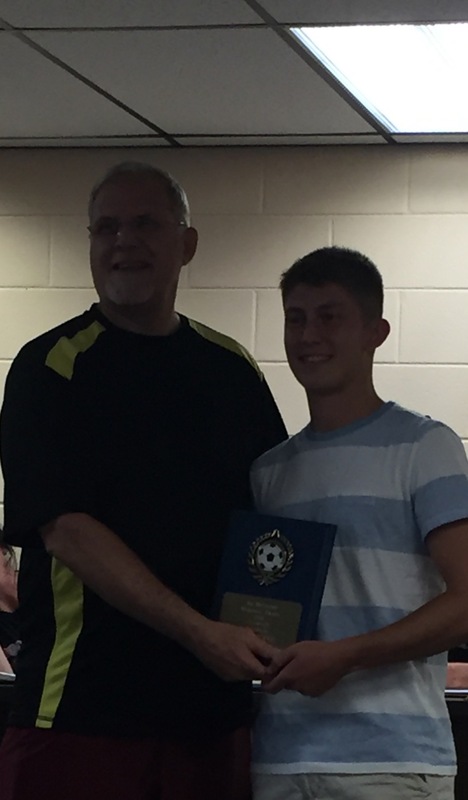 For more information on the Jim McCarthy award, contact Soccer Director, John Sykes (sykfam1@yahoo.com).